Nintendo has updated its sales information for the year (ended December 31, 2018) and some of the data points are insane! We already reported that the Switch now has an install base of over 32 million systems worldwide, but now we have updated numbers showing just how well its first-party lineup of games has sold. Still in the lead at 15.02 million copies is Mario Kart 8 Deluxe. That means that nearly 50% of all Switch owners have this game! Second place belongs to Super Mario Odyssey, making it one of the best selling 3D Mario games of all time. Possibly the most impressive stat is that Super Smash Bros. 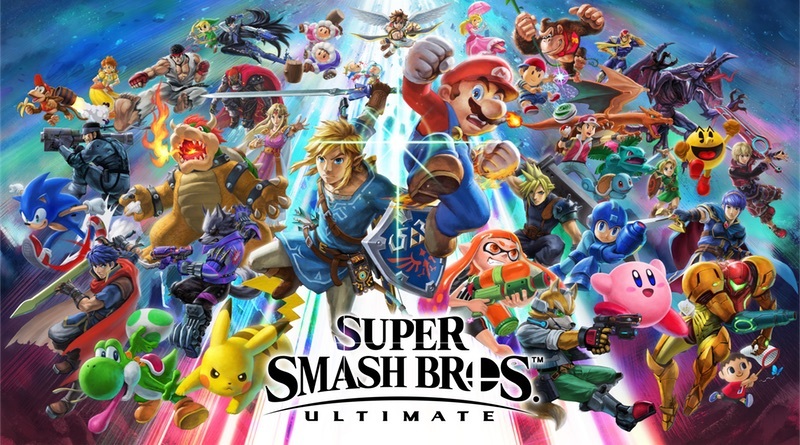 Ultimate has managed to push 12.08 million pieces in just 24 days on the market! That’s absolutely bonkers and if it continues to fly off store shelves it could easily be the number one selling game on the Switch by the end of March. Pokémon: Let’s Go Pikachu & Eevee have sold 10 million copies as well! The Elite Four Get Make Overs In Pokémon: Let’s Go, Pikachu & Eevee!